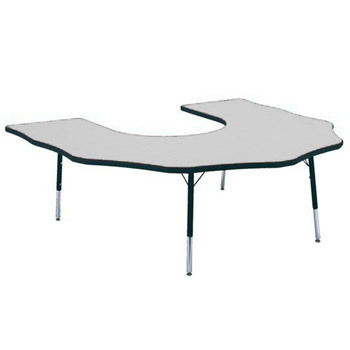 All eyes will be on the instructor when students are seated at Mahar's 1-1/8" Scalloped Horseshoe Activity Table. 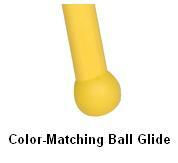 Choose from several colors for the laminate top and the vinyl edge molding. Kids love learning in such a vibrant classroom. 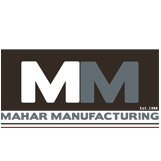 The table tops have thermofused laminate on both sides so they stand up to moisture, stains and scratches. 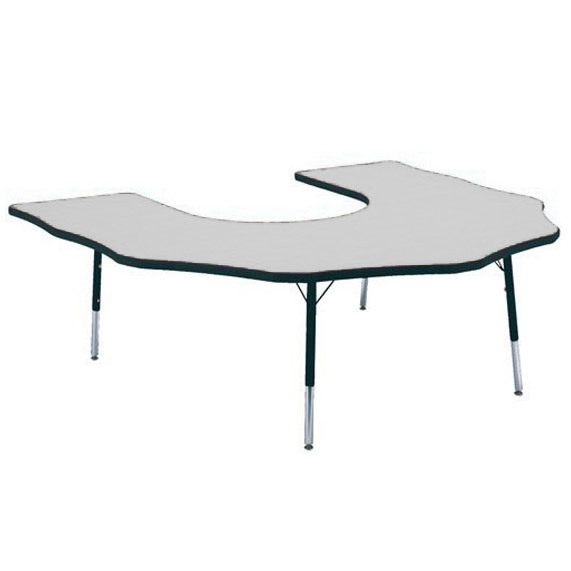 Adjust the height in one-inch increments to fit your growing students; the standard table adjusts from 20 to 30 inches. 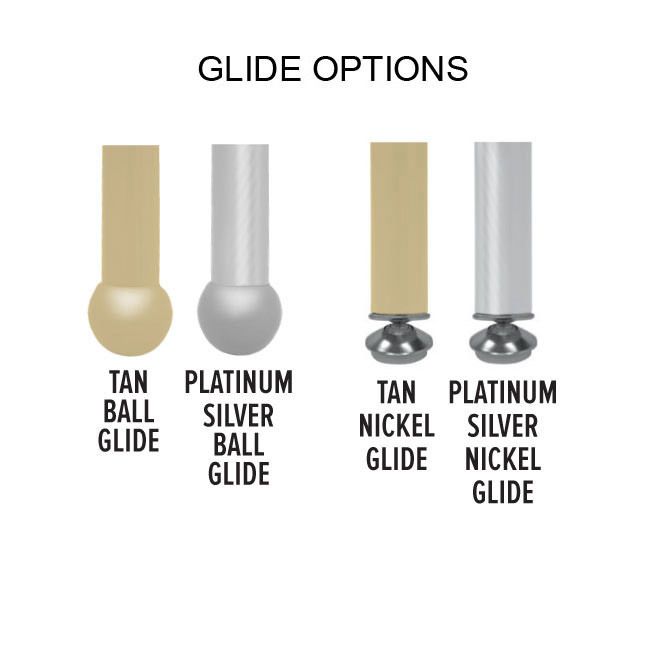 Opt for ball glides that match the color of your tabletop, or self-leveling, nickel-plated glides.